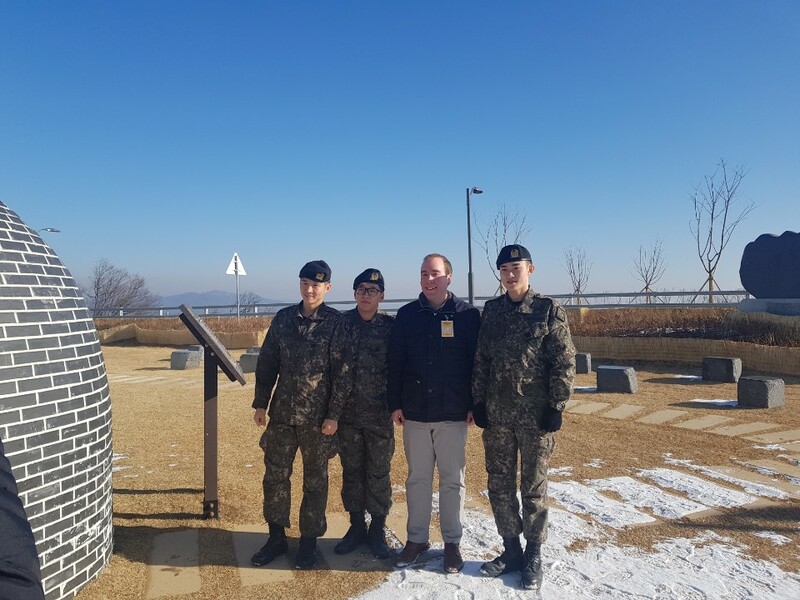 One day, tourist met Korean soldier at Dorasan op during ONE KOREA tour. South Korea requires all of its male citizens to serve in the military for 21 months. So we can see soldiers in everywhere in Korea, but it may surprise thing for foreign tourists. 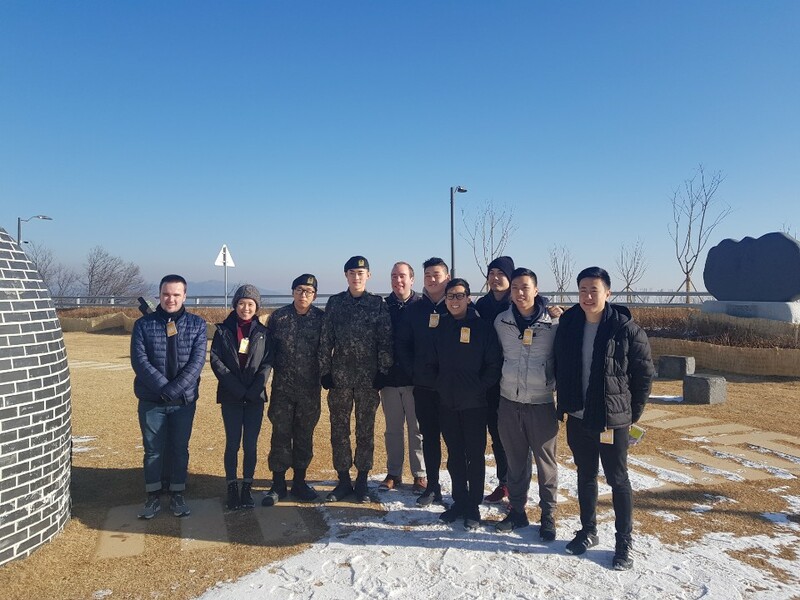 To memorize special experience, tourist took a pic with Korean soldiers.